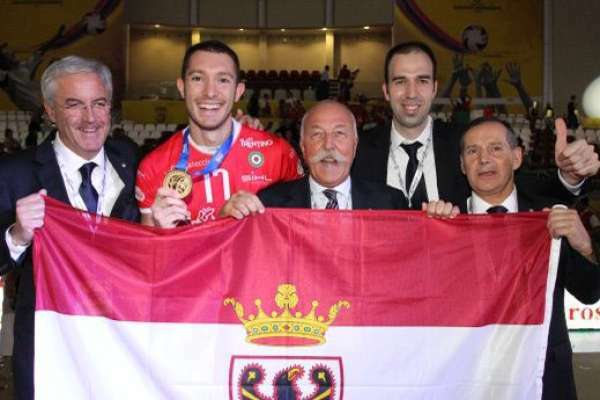 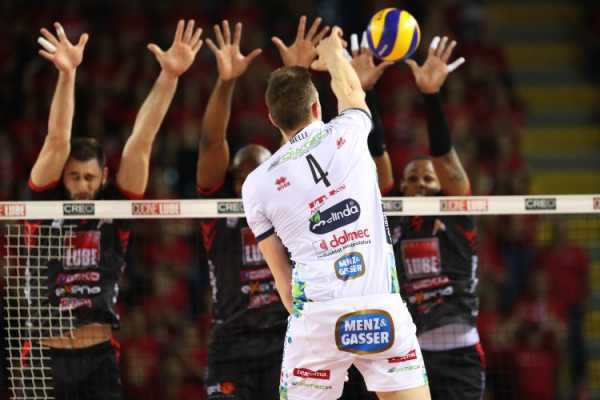 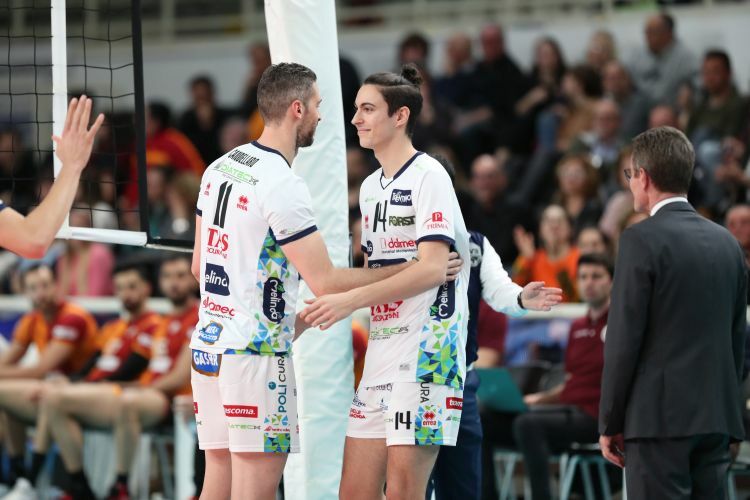 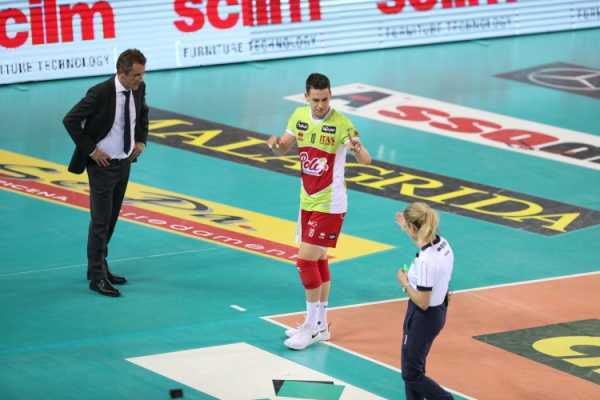 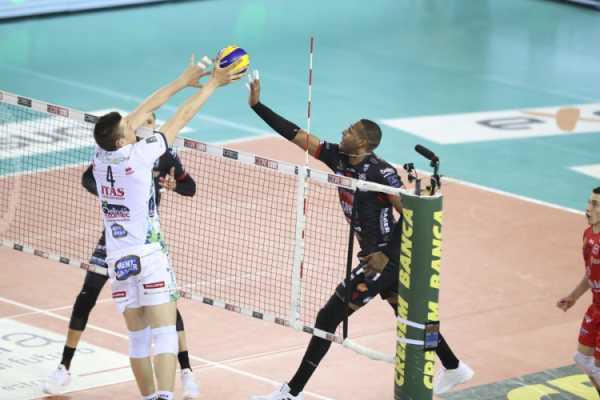 During the 2019 CEV Cup final going match, which was played on Tuesday at BLM Group Arena in Trento against Galatasaray Istanbul, another player debuted with the first team; after Michieletto and Pizzini (who had debuted during the match against Amriswil), yesterday it was the turn of Francesco Simoni. 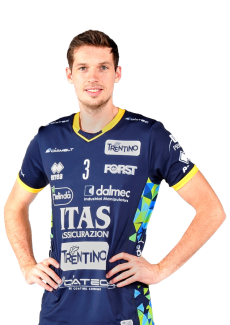 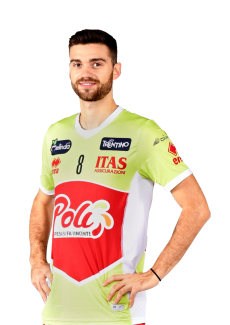 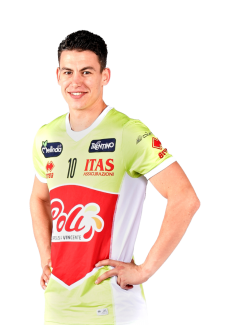 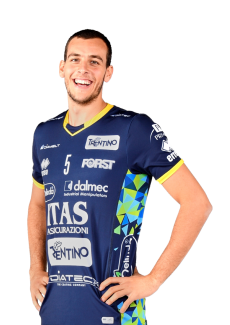 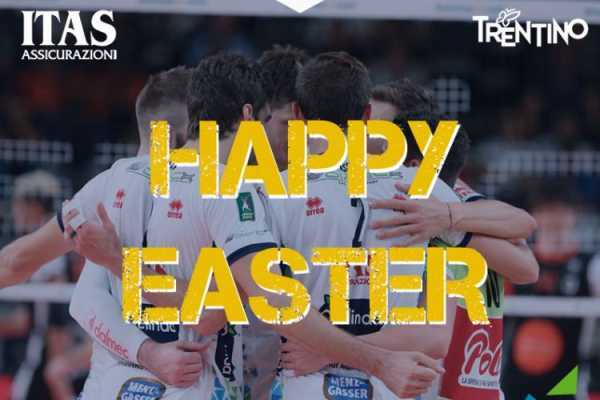 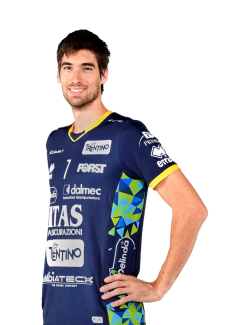 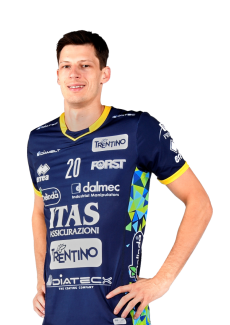 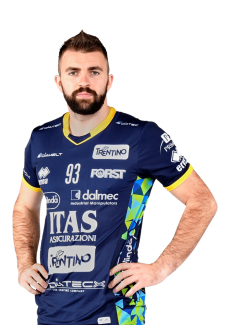 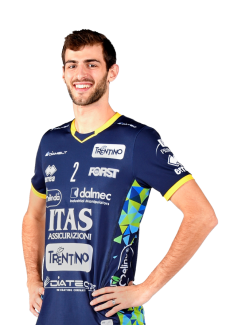 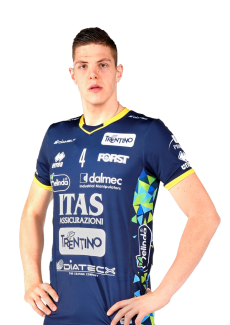 At the end of the third set, the middle-blocker of Itas Trentino Under 20 (third position in the ranking in round B of Serie B) stood in for Davide Candellaro and had also the chance to hit the ball. 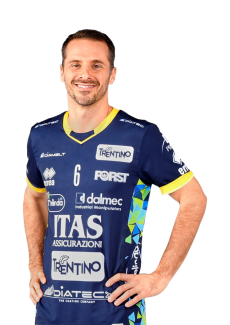 For Francesco Simoni it was a very special moment. Simoni is the eighteenth player who after having played in the Settore Giovanile, directed by Francesco Conci, then starts to play with the first team. 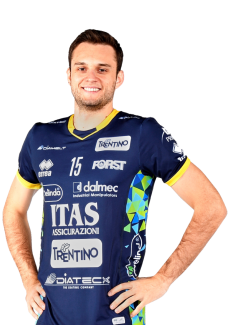 Before him, the same thing happened to Nicola Leonardi, Andrea Segnalini, Lorenzo Gallosti, Michele Morelli, Filippo Lanza, Damiano Valsecchi, Michele Fedrizzi, Antonio De Paola, Simone Giannelli, Gabriele Nelli, Sebastiano Thei, Tiziano Mazzone, Carlo De Angelis, Matteo Chiappa, Oreste Cavuto, Alessandro Michieletto and Filippo Pizzini.